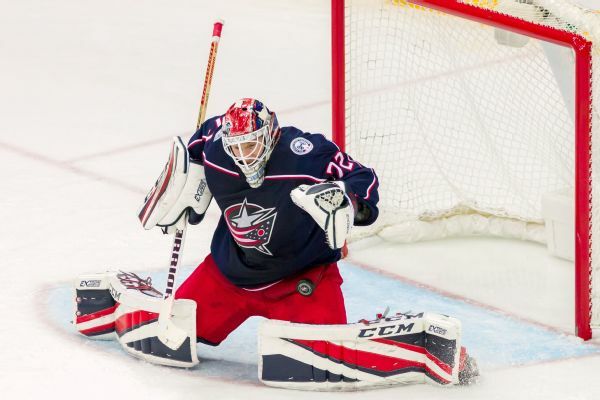 Goaltender Sergei Bobrovsky, who allowed four goals on 19 shots in his last outing, will not play for the Blue Jackets on Thursday due to an undisclosed "incident," the team announced. 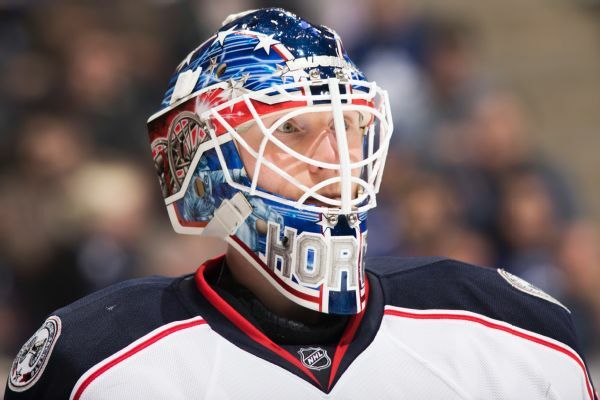 Blue Jackets, Korpisalo agree on 2-year ext. 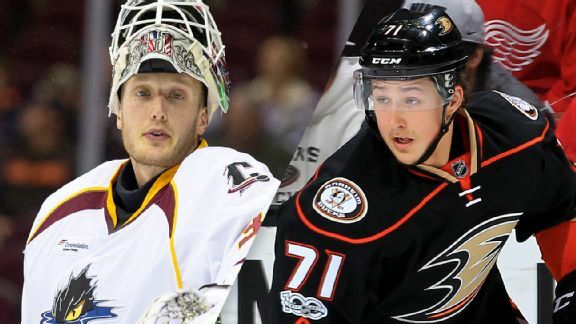 Under the deal announced Friday, Joonas Korpisalo will be paid $700,000 in 2017-18 and $1.1 million in 2018-19. 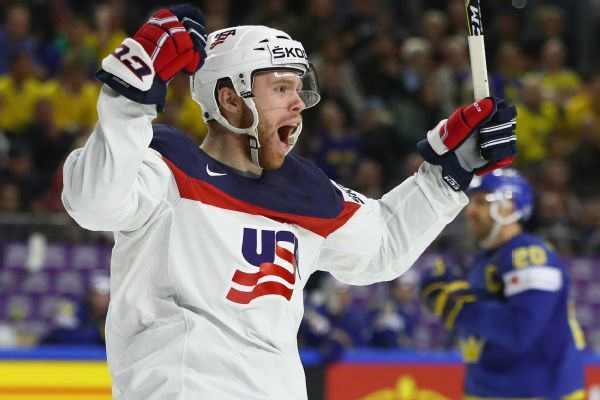 Russia and two-time champion Canada remained unbeaten after convincing wins over Germany and Belarus at the ice hockey world championship on Monday.